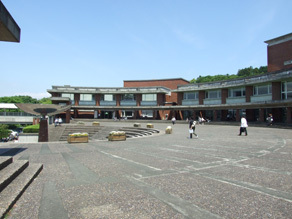 Kusanagi Campus is north of the scenic Nihondaira Plateau, 307 meters above sea level. 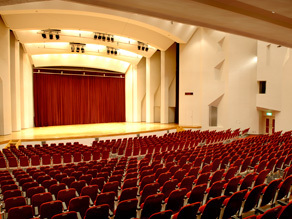 To the east of the university rises spectacular Mt. 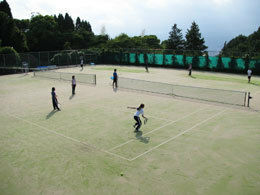 Fuji, the highest mountain in Japan. 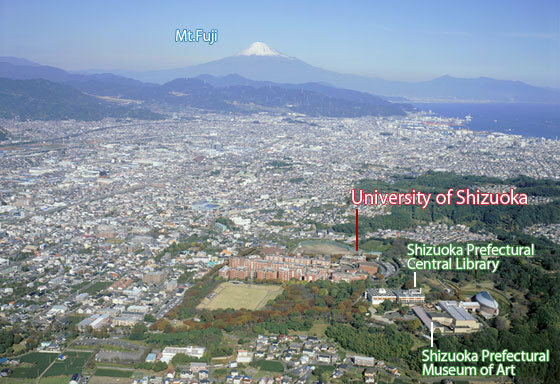 The university forms the nucleus of an important educational and cultural zone, along with The Shizuoka Prefectural Central Library and The Shizuoka Prefectural Museum of Art , each within walking distance of the campus. 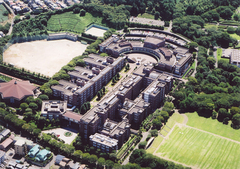 From high above you can see the whole campus, including "University Plaza" which is 33 meters in width and 165 meters in length, as well as the semi-circular Community Plaza, reminding visitors of the Piazza Navona of ancient Rome. 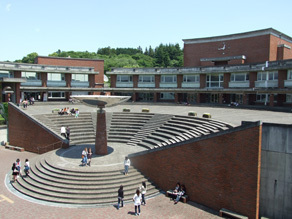 Buildings of the various faculties and schools line up along University Plaza. 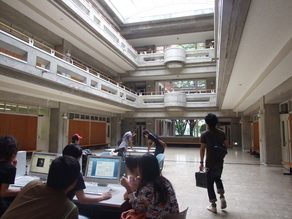 The buildings contain classrooms, lecture halls, laboratories, research facilities, offices, open spaces, and so on. 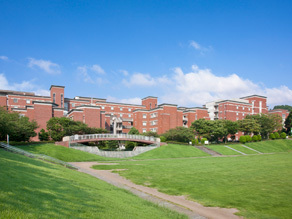 This plaza, located at the upper end of the campus is one of places of recreation and relaxation for the students. 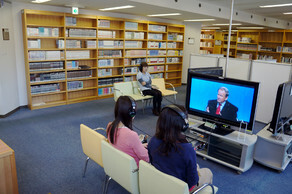 The University Library supports learning and research by providing access to 370,000 book titles , as well as other materials such as magazines, electronic journals, and library databases. 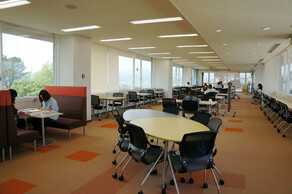 It also has facilities for seminars, group work, self-study, and other forms of learning. 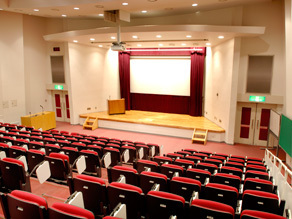 Lectures meetings and conferences are held in the hall that has the sound and the lighting facilities. 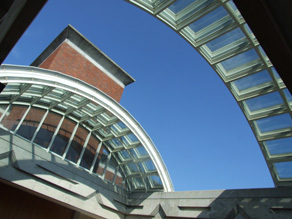 Each building has a “College Hall ”, an open space with an automated glass ceiling system, where students can meet in good weather and bad. 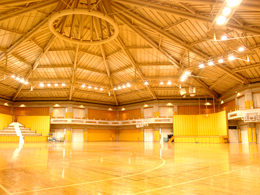 The university has lots of sports facilities. 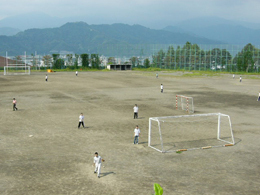 This field is used openly to the public as a place of recreation and relaxation.